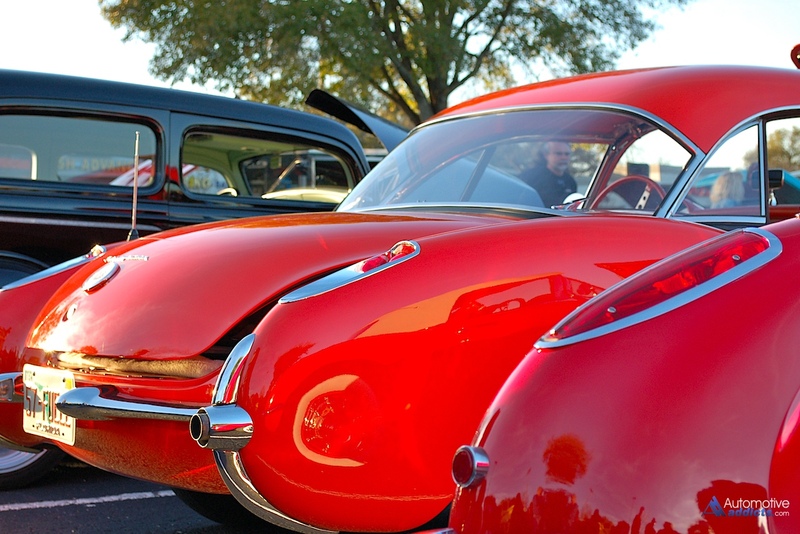 The Jacksonville International Auto Show showcases the latest and greatest from Ford, GM, Volvo, Mazda, Porsche, and BMW, just to name a few. 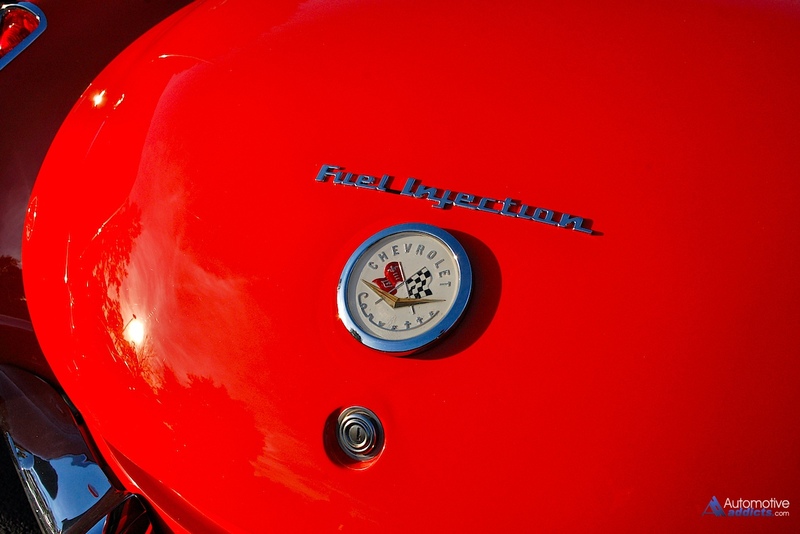 But they also feature vehicles from the past that are forever significant to the brands and car enthusiasts alike. 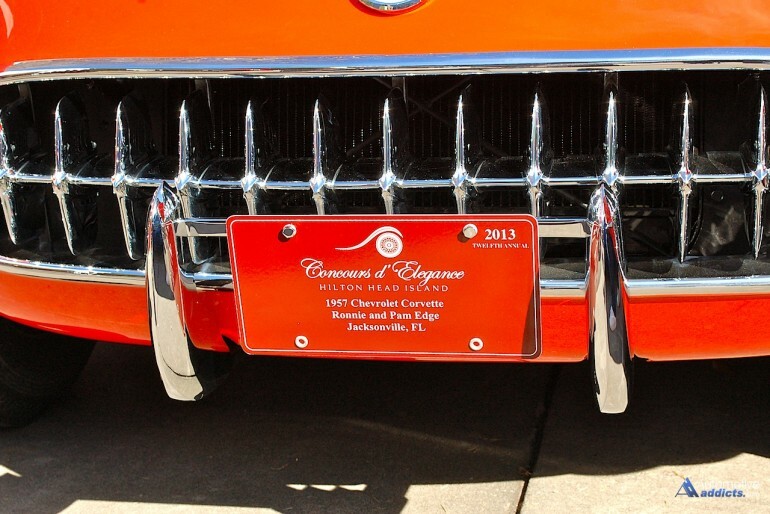 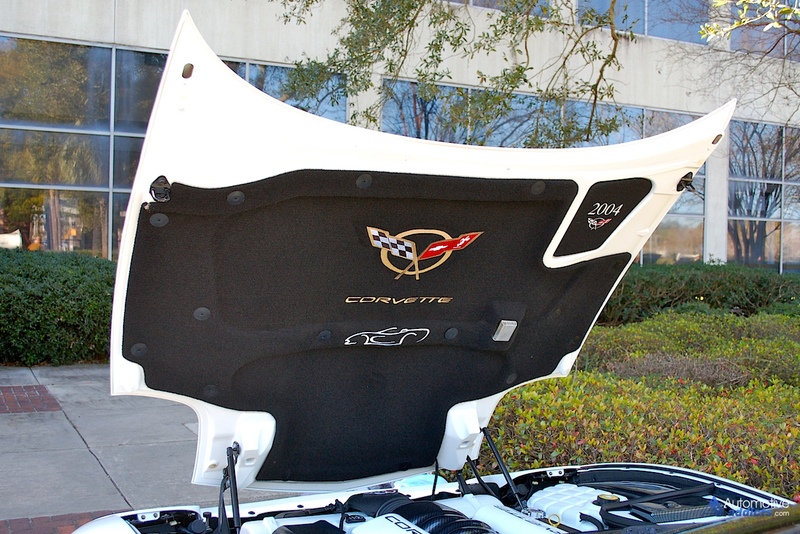 On Saturday, February 7, 2015, it was the Jacksonville Corvette Club’s chance to make a statement at the show and the front of The Prime Osborn Convention Center was taken over by chrome, fiberglass, and more recently, carbon fiber. Part of the event including a People’s Choice award for top car. 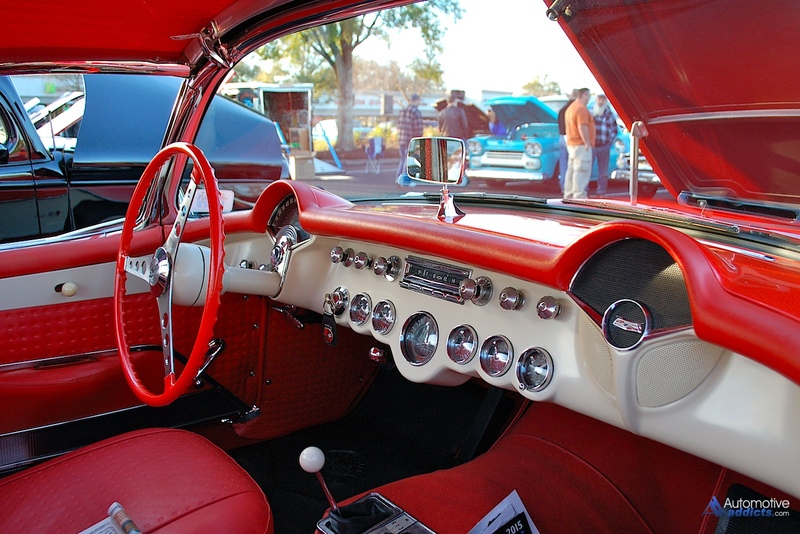 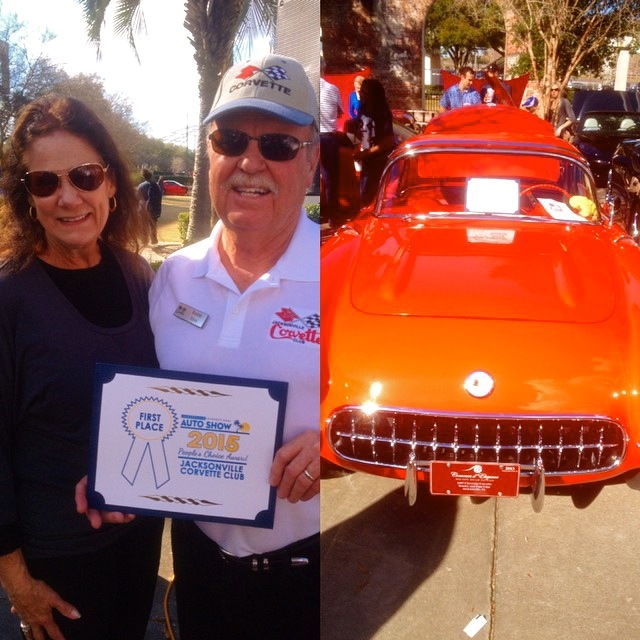 This year’s winner was a venetian red (Chevy’s name, we simply call it “amazing orange”) 1957 Chevrolet Corvette owned by Ronnie and Pam Edge of Jacksonville, Florida. People’s Choice Award Winners Ronnie and Pam Edge of Jacksonville, Florida. 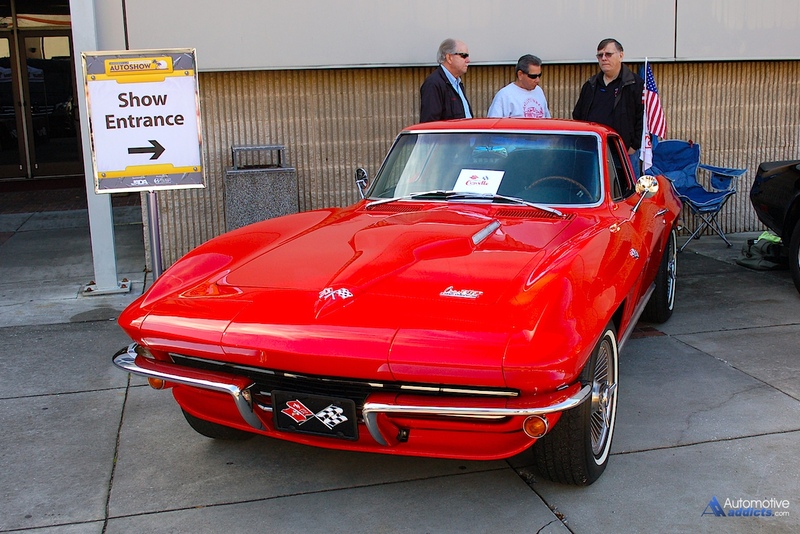 Photo courtesy of The Jacksonville International Auto Show. 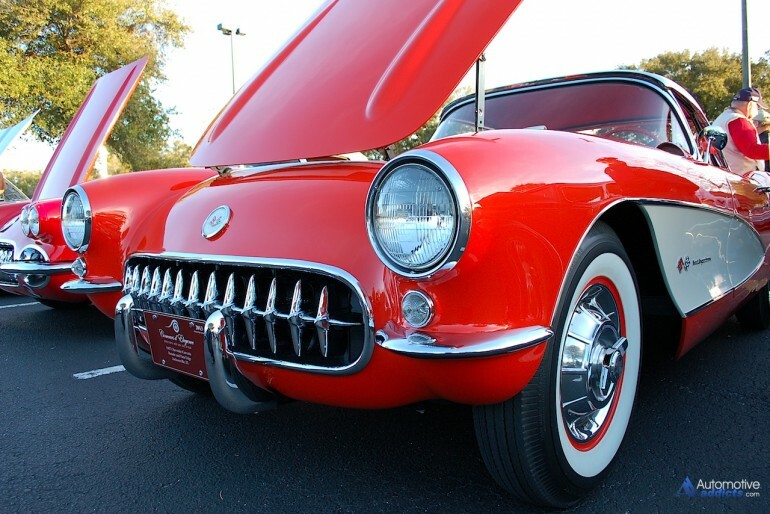 Congratulations Ronnie and Pam, thanks for sharing your fantastic vehicle with all of us! 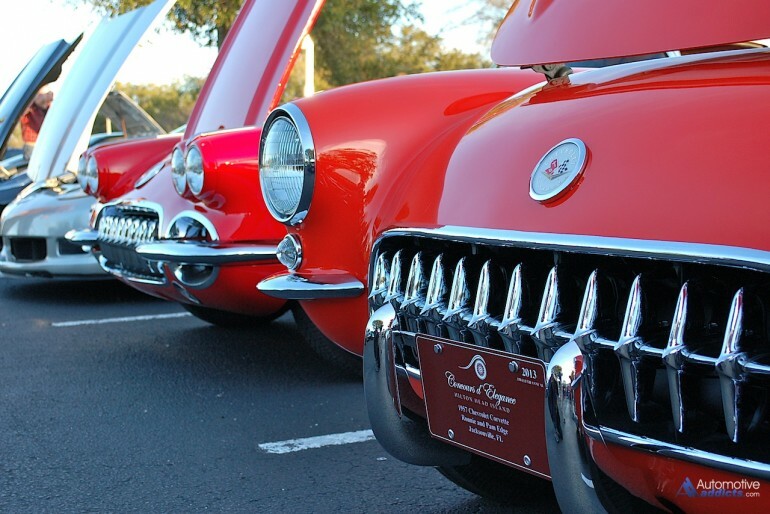 The Jacksonville International Auto Show continues today, Sunday, February 8, 2015 from 10am-6pm and the Jacksonville Mustang Club will be making an appearance!